Insulation has come a long way since people started lining their walls to prevent heat loss or to keep living areas cooler. Paper and even saw dust were packed into walls to help slow down heat loss. There was also the introduction of vermiculite pellets; still found in some attics today, but considered "old" in today's insulation world. As your locally certified and experienced home insulation specialist, we aim to help our customers save up to 20% on heating and cooling costs or up to 10% on annual energy bills! It's all about air sealing and insulation. We know how to improve your home's efficiency and to get the most of your investments today and in the future. 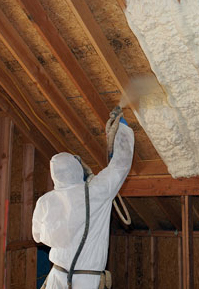 The Advantages of Spray Foam Insulation. The higher R-Value a insulation has, the better it will resist heat. R-Value is the amount of resistance a insulation has against heat flow. Poly spray foam can have the highest R-Value per inch of any other insulation on the market. The chemical make-up of poly spray foam allows it to expand and fill all gaps and spaces it touches, making it a perfect air sealant as well as a great insulator. Its adhesive properties allow it to stick to just about anything and stay there without movement. 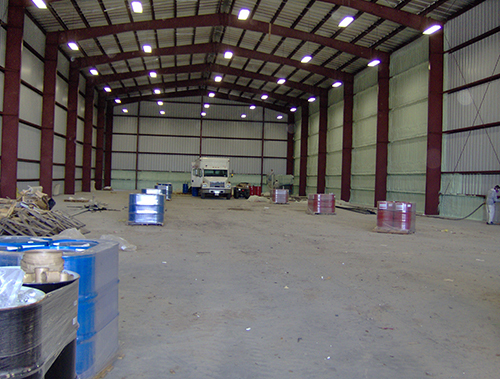 If applied in larger quantities, spray foam can seal off entire rooms and eliminate the need for other insulation. If a gap of as little as 5% exists in your insulation, that small space can have a decreasing effect on the insulation's performance by as much as 50%. Fiberglass insulation has a common tendency to fall and is known to have gaps and spacing. R Factor, Inc., helps you create healthy living conditions for your family and environment with foam insulation products. A home that has been air sealed and properly insulated will achieve savings even during the coldest winters and hottest summers! Many air leaks and drafts are easy to find because they are easy to feel - like those around windows and doors. But holes hidden in attics, basements and crawlspaces are usually bigger problems. Sealing these leaks with caulk, spray foam or weather stripping will have a great impact on improving your comfort and reducing utility bills. Some customers express concern about their home being too tightly sealed. We can help explain and accomplish the right levels to maintain proper indoor air quality. Insulation helps keep your home warm in the winter and cool in the summer, but the best way to get the most from your insulation is with the proper air sealing. We make sure to air seal your home first before installing wall insulation! There are several common types of insulation - fiberglass (in both batt and blown forms), cellulose, rigid foam board and spray foam. 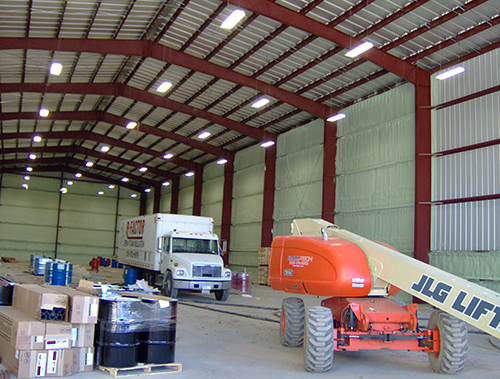 Reflective insulation (or radiant barrier) is another insulating product which can help save energy in hot, sunny climates. 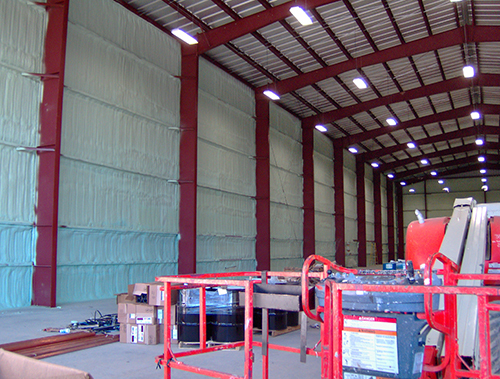 Each type of insulation has its own set of benefits that are perfect for specific projects. Each house is different and we can ensure the right insulation in the right amount will be installed! Unlike traditional materials, spray foam insulation completely seals a home during the installation process because it expands to fill walls, crawlspaces, attics and all exposed cracks and crevices in a home's structure. This is one of the best home insulation methods available! Put the Benefits of Spray Foam Insulation to Work for Your Family!